Giving your baby a good night kiss is nothing people should be alarmed by but having loads of people kiss your baby might be. Mariana Sifrit was only 18-days-old when she passed away after being diagnosed with meningitis HSV-1. 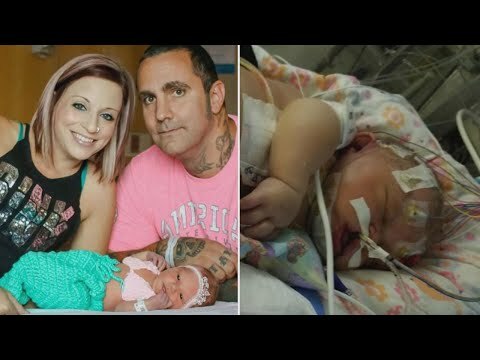 The 18-day-old baby’s organs began to fail and she stopped breathing altogether, all because she was kissed by someone with the infection.